Stop and Search is an operational tool used to prevent, detect and investigate crime as well as to bring offenders to justice. Police officers have a legal power to stop and search members of the public in certain circumstances, from dealing with incidents of anti-social behaviour through to countering terrorism. 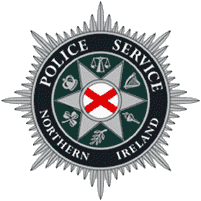 PSNI Statistics Branch collate and report statistics on the number of persons stopped, searched, questioned and arrested under the main legislative powers.